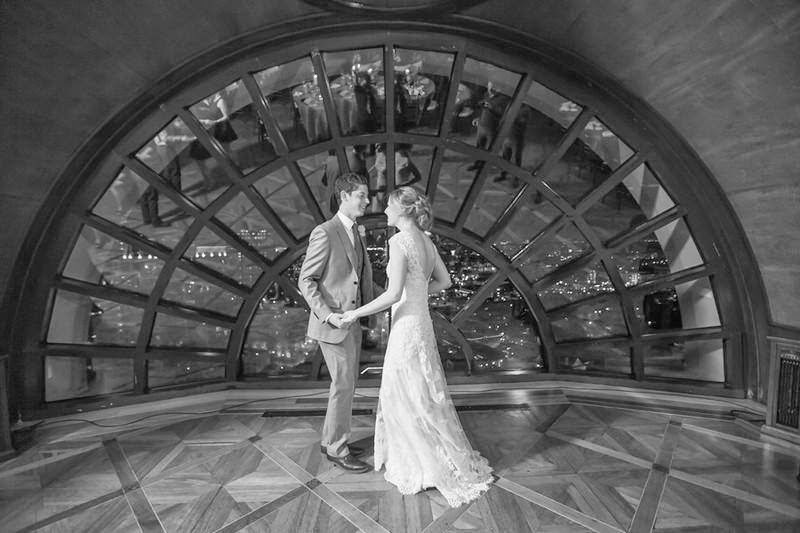 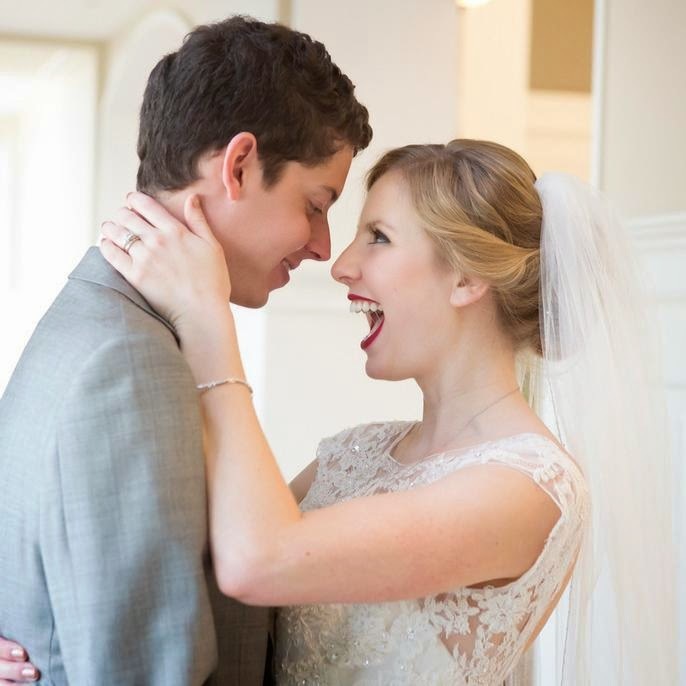 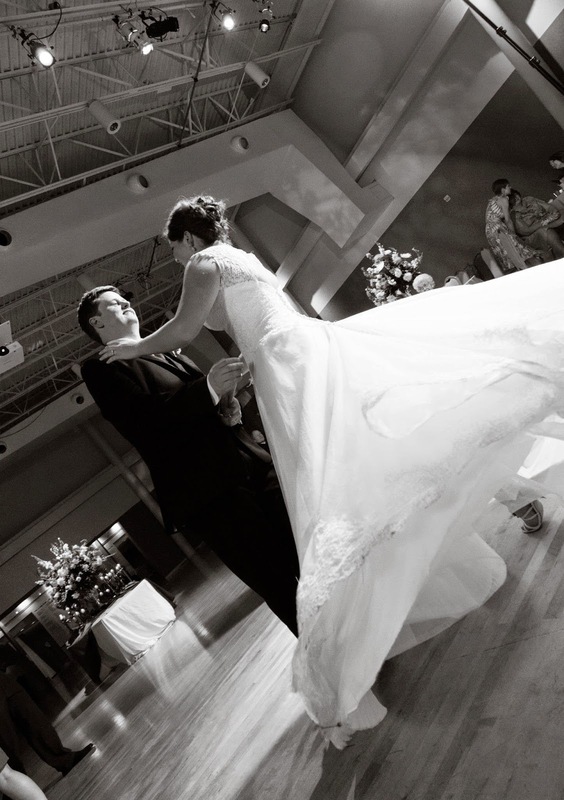 Nothing says "just married" like a memorable first dance, and yours will be the highlight of the reception. 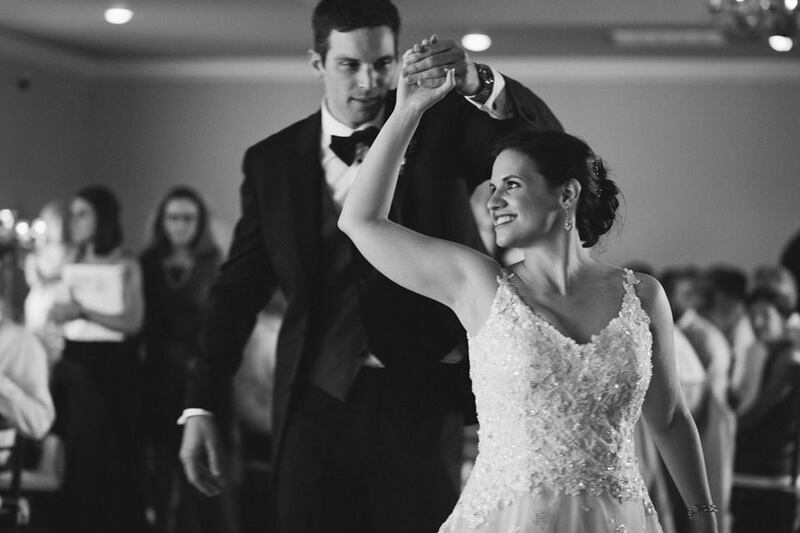 You'll make your grand entrance in style, with friends and family watching as the two of you dance in each other's arms for the first time as newlyweds. 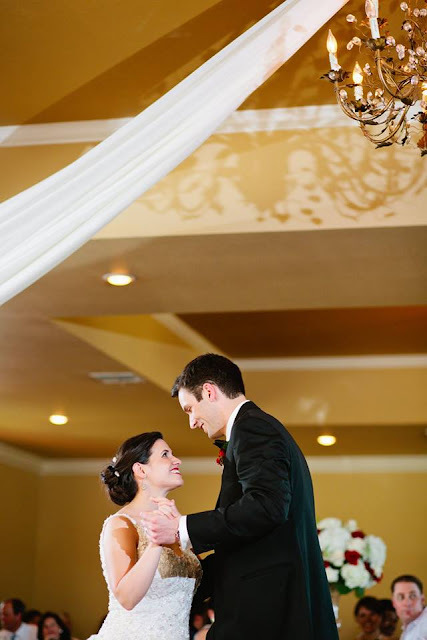 ​Contact Melissa Rose for a free consultation. 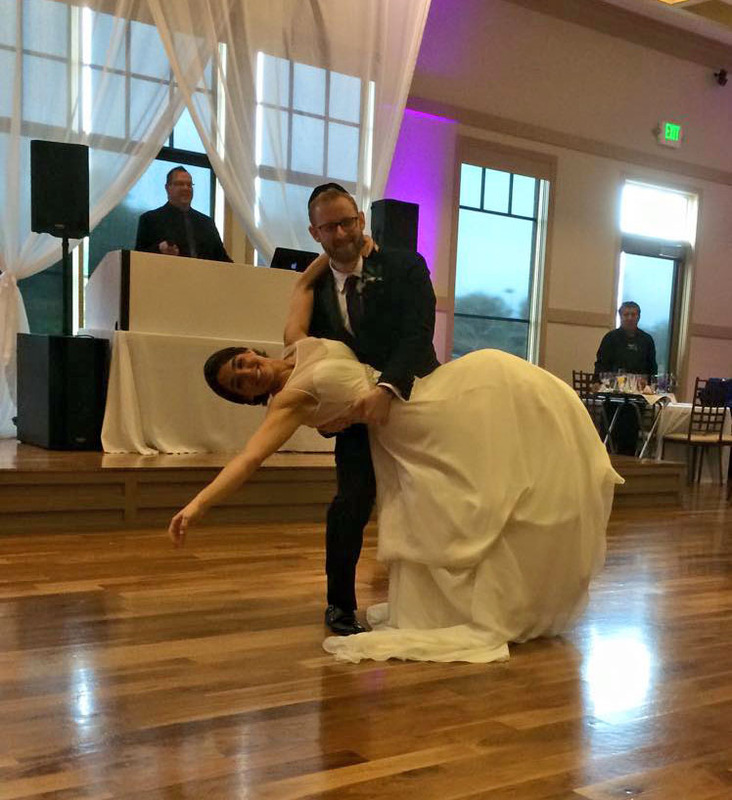 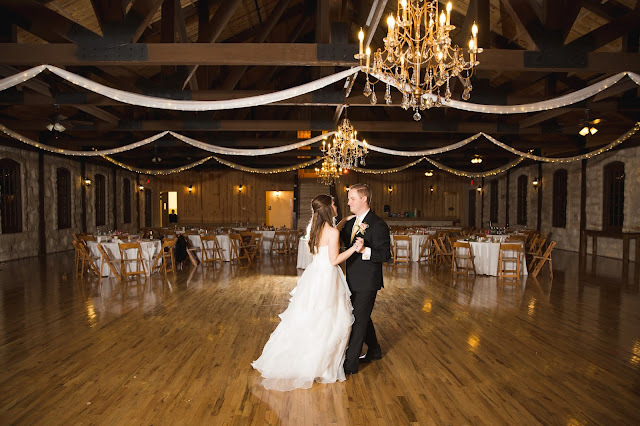 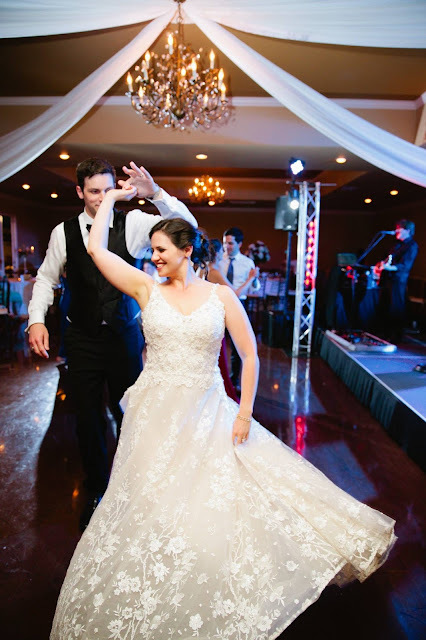 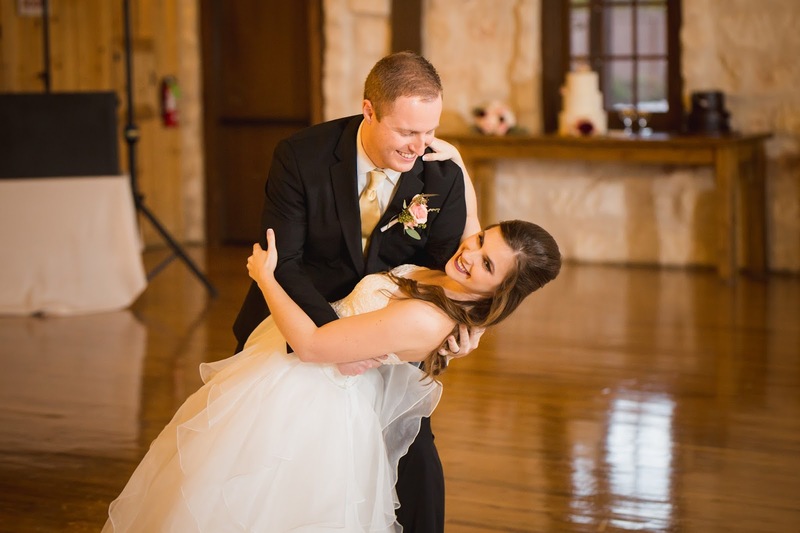 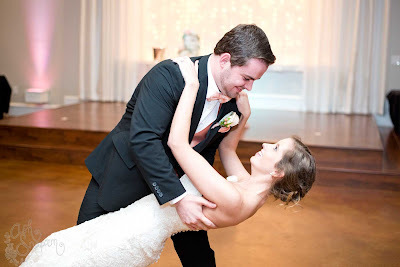 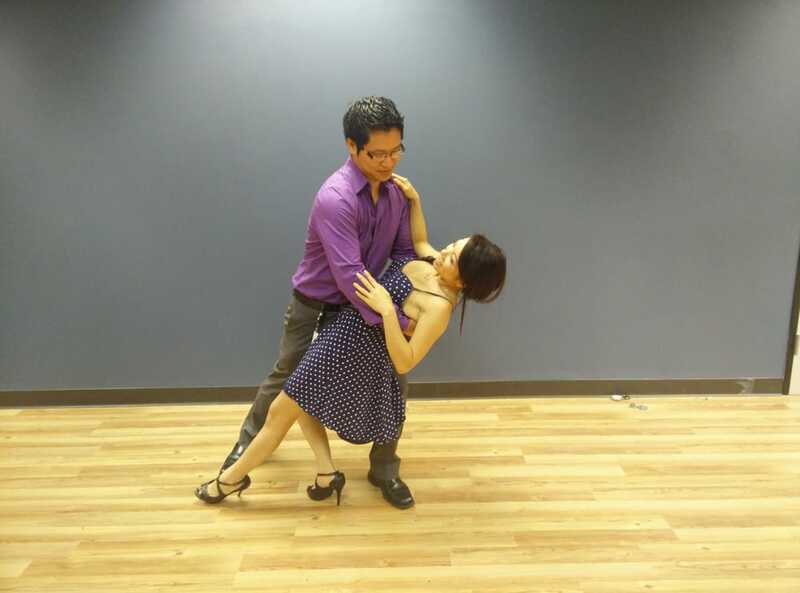 Whether you tastes are contemporary or more traditional, she can help you make your first dance a truly unforgettable moment. 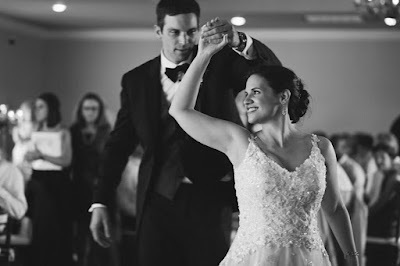 I love hearing back from my clients after their big day! 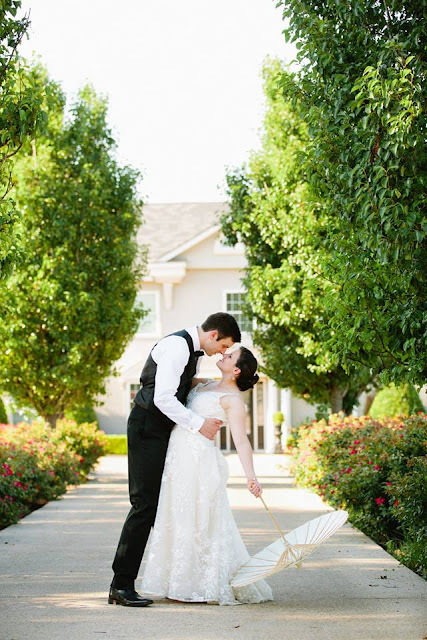 Have a look below at these photos from some of the couples I have had the privilege to work with!